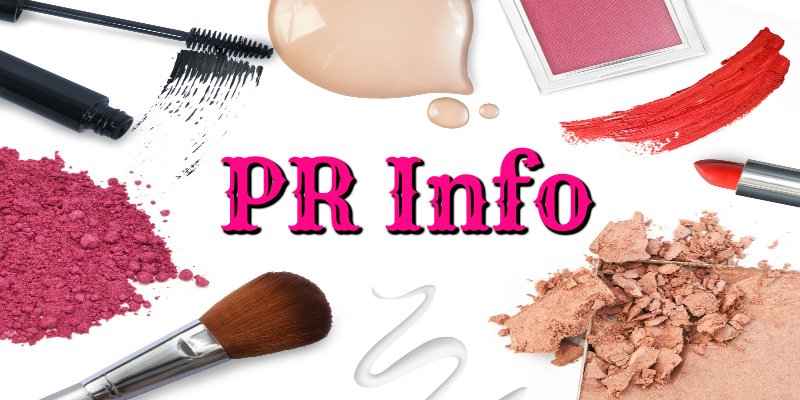 Celebrity makeup artist Mally Roncal is the founder and president of the Mally Beauty cosmetics line, a QVC star, and a columnist for Redbook. The daughter of an ob-gyn mother and a clinical psychiatrist father, Mally planned to study dermatology but ultimately earned a degree in fine art and entered the fashion industry. 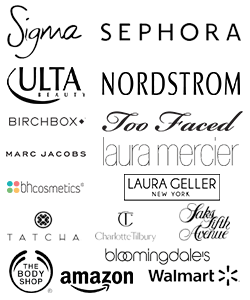 One of the most sought-after makeup artists in the industry, with a client list that includes such stars as Beyoncé and Celine Dion, she has been featured in The New York Times, People, O: The Oprah Magazine, Allure, InStyle, Cosmopolitan, Marie Claire, and Good Housekeeping and has appeared on Today, The View, Rachel Ray, The Wendy Williams Show, The Dr. Oz ShowThe Oprah Winfrey Show. 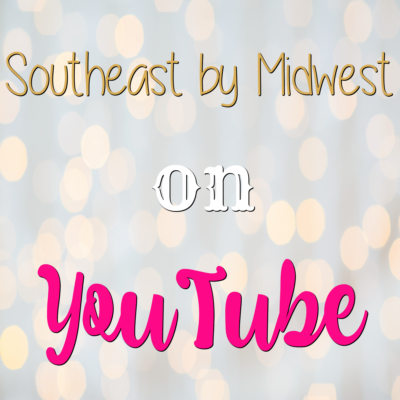 Mally can be found on Facebook, Instagram, Twitter, YouTube, and her website. From A-list celebrity makeup artist and Mally Beauty founder Mally Roncal comes an inspiration guide to living a gorgeous life inside and out, with step-by-step beauty lessons and personal stories about how inner strength, a positive outlook, and plenty of mascara can empower and uplift women at every age. Celebrity makeup artist Mally Roncal has a message she wants to share with the whole world: What makes you different makes you beautiful! It’s the mantra that inspires her work with A-list clients (who include Jennifer Lopez, Mariah Carey, Beyoncé, Angelina Jolie, Taylor Swift, Mary J. Blige, and Kelly Osbourne) and every single “bulletproof” item in her Mally Beauty cosmetics line. With her warm, generous spirit, infectious energy, and deeply rooted belief that with a positive outlook and a couple of genius makeup tricks every woman can be gorgois inside and out, Mally has created a legion of fans, a.k.a. Mallynistas, who faithfully tune in whenever she appears on QVC and follow her on Facebook, YouTube, Twitter, and Instagram. In Love, Lashes, and Lipstick, Mally tells her own story of growing up as the daughter of two Filipino doctors; smuggling blue eyeliner into her Catholic school; breaking into the business (with giant platform heels and bleached blond hair) in New York; jetting around the world with megastars; meeting her soul mate when she was least expecting it; and gradually building a full, joyous life running her own business and raising three young girls. 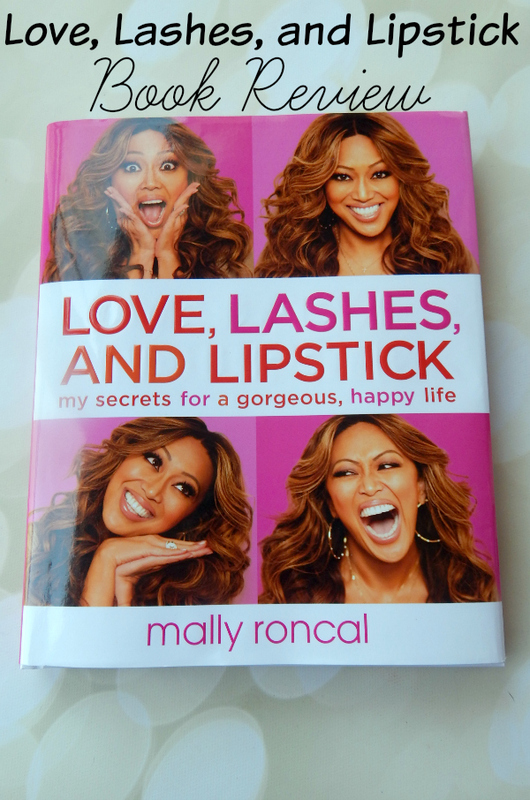 I was so excited to receive Love, Lashes, and Lipstick by Mally Roncal to review. As a beauty blogger I know of Ms. Roncal and of her Mally Beauty makeup line but the chance to learn more is always welcome. Love, Lashes, and Lipstick gives you details of not only how Mally Beauty came to be but also how Mally herself came to be the person she is today. From a mother who was diagnosed with cancer and never knew when her last day was going to be making the most of her time with her daughter by teaching her things at an early age, to forcing herself to try and make her way in a career that wasn’t really her calling because she felt she had to. The things I learned about Mally made me realize that not only is she an amazing makeup artist but she’s an amazing and inspirational person. However, as a beauty blogger you know the stuff that I was tuning in for was for sure any beauty tips that this celebrity makeup artist could give. Love, Lashes, and Lipstick does not disappoint on this front. Not only are there tips about skincare, but also how to get a 2 minute face and even some of the looks she uses on celebrities. All-in-all Love, Lashes, and Lipstick by Mally Roncal is a great book that is now in my makeup room for me to look to/at for inspiration both in beauty and in life. wow! This sounds like an awesome book that’s full of all kinds of great helpful information. This sounds like a great book! I will have to check it out. I have heard of this before but didn’t really pay attention and I should have! This sounds like a great read! I always love books like this because they show that there’s more to a person than just what they do. This sounds like a great read. I think women in the makeup and fashion industry get a bad wrap as one dimensional and shallow. Books like this do a great job of debunking that stereotype. I agree. But at the same time I don’t really want everyone out there to jump on the bandwagon and try to put a book out there. All that does is saturate the market with more bad than good. Not everyone should write a book. Ooo! I would love to check this book out! I love Mally Cosmetics and didn’t know she wrote a book like this. I have one from Bobbi Brown but it’s super old! Sounds like my kind of book. Thanks for sharing, I’ll go check it out. I don’t wear a lot of make-up … usually just mascara and even then it’s only once a week or so. I bet I could find some great info in this book! Ooh I have been dying to read her book! I love Mally products! This looks like a great book. I will have to get a copy to read with my daughter. Thanks for the review this sounds like a great book. This would make a great gift for my friends that wear makeup. You think by my age I’d be an expert, but I am always so grateful for tips & tricks. Can’t wait to check out this book. This loos like it would be a good book for someone like me who doesn’t really know a lot about makeup. I like that it gives a lot of photos as well as good information to read. 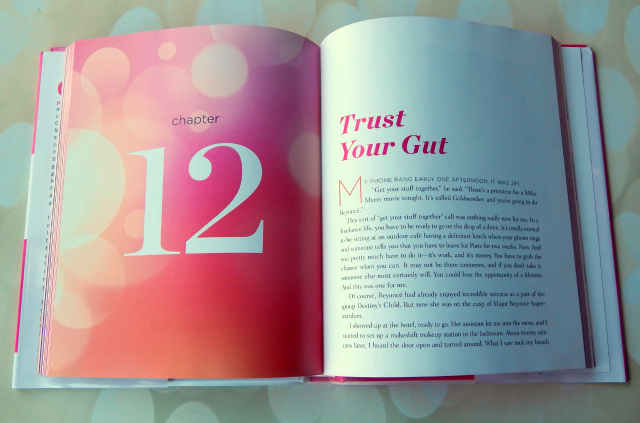 I like books with photos that are bright and beautiful like those you might find in a coffee table type book. This sounds like a wonderful book with lots of great information. I think Mally Roncal is great and I’m sure her book is just as great as her! This sounds like a good book! I’ll have to grab myself a copy! This looks like a fun book! How did you hear about it? I love makeup tips and it seems like there are great ones. I initially hear about it through Birchbox! Sounds like a really interesting read. I’ll have to check it out sometime. I love these types of books, they’re so real. I bought this book and really liked it. I would love to read this book! I love Mally! Cancer, really? Wow…I love how there are people out there who are willing to share their knowledge and not just horde it to themselves! Sounds like this is a great book. Lots of good info. That sounds like a really informative book. As a person who doesn’t know too much about makeup, I think this would help me out a lot. I think I’ll pick this up! I love books like this. I love it when they give you tips and then show you how to do it. I’m horrible at doing my own makeup! I applaud you for reviewing the book and getting some tips. I use to wear make up when I was younger and find I wear less now. When I do it makes a big difference. This sounds like a great book to read!! I had not heard of it before! This seems like a cool book. I’ll have to check it out. Thanks for the review. This is definitely a book I would love to read. I loved watching you YouTube review of the book! I’ve never heard of this (or Mally Roncal) but this sounds like an awesome book. Thanks for sharing! Hehehe this sounds like my kinda book!!! Will need to look it up! I’m glad to read about Mally’s new book. it’s so important to follow our own dreams and live the life we want for ourselves. She’s an inspiration. I really want to read this one. I heard it’s awesome. I like the premise. She’s really good. We used to work with her a lot when I worked in TV. 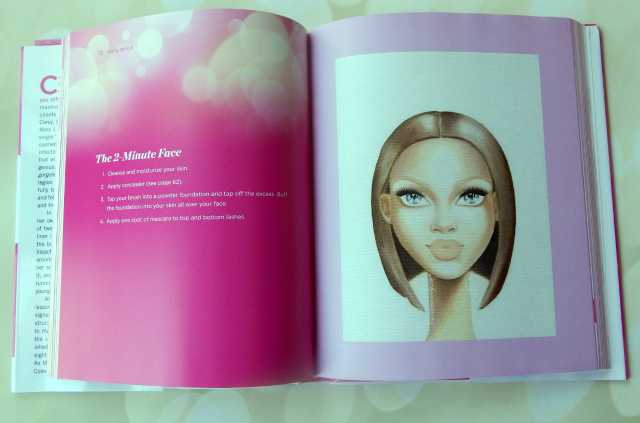 Sounds like a really useful book for makeup loves. This really looks like a fun read!! oooo, this book looks awesome! Sounds like a great beauty read! Sounds like an interesting book. I can’t help but wonder how her parents reacted to her career plans, since they were both doctors. Were they supportive or disappointed in her choice? According to the book they were both very supportive of what she wanted to do.